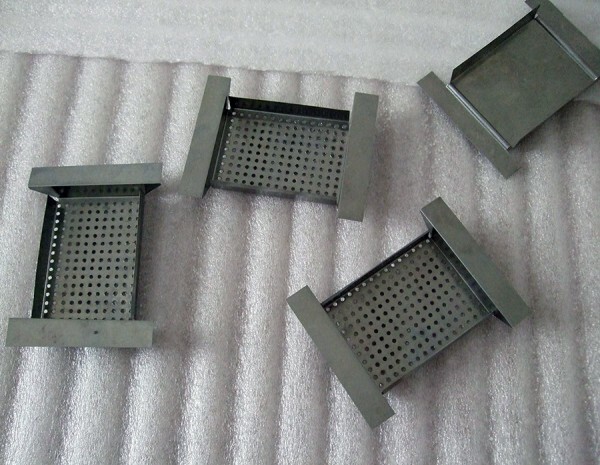 HEXON supplies molybdenum evaporation boats and other evaporation materials for vacuum deposition by mould stamping or folding. 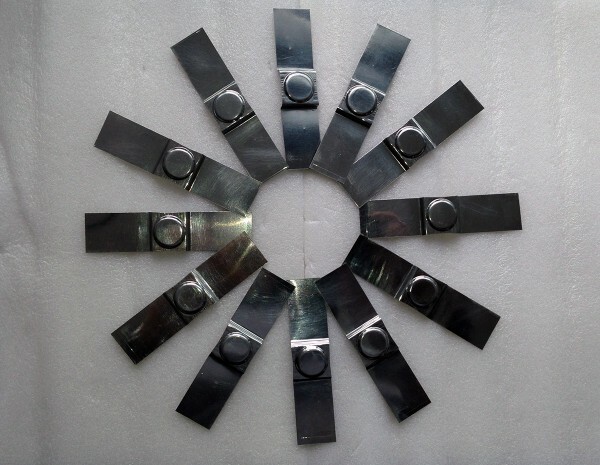 Evaporation boats are made of ductile and homogenous molybdenum sheets, strips and foils in top quality. 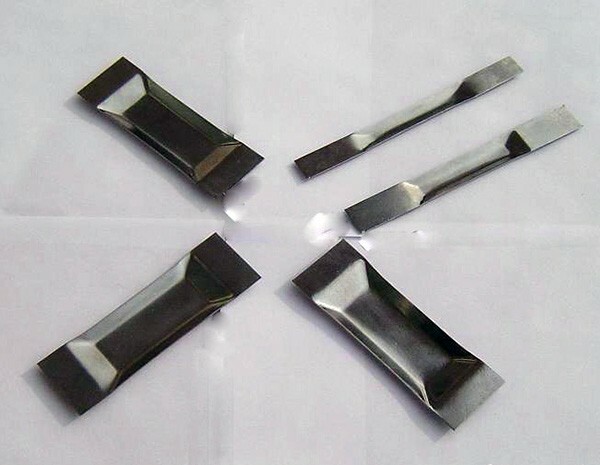 Molybdenum evaporation boat is stamped by particular mould from thin sheet or strips, which have hundreds different designs according to different shape, bottom, capacity and final applications.